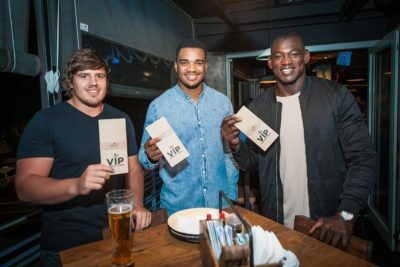 The first team of local sports stars to join the Tiger’s Milk empire is none other than the Vodacom Blue Bulls. 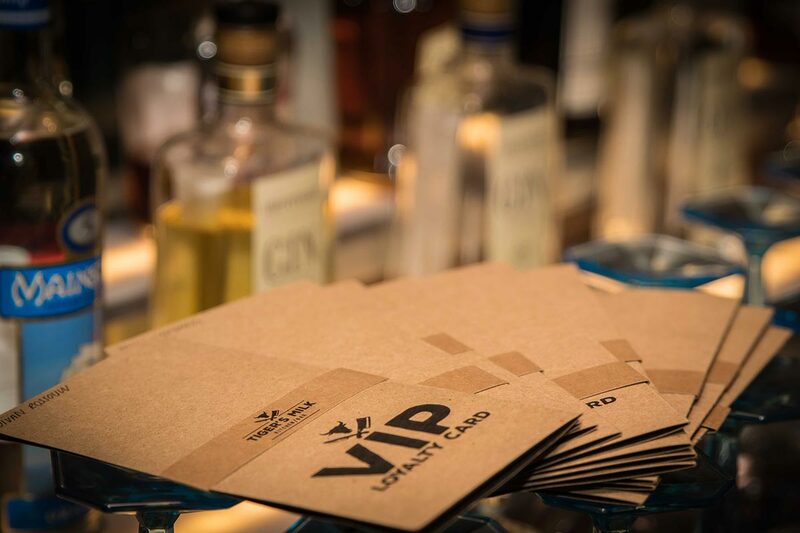 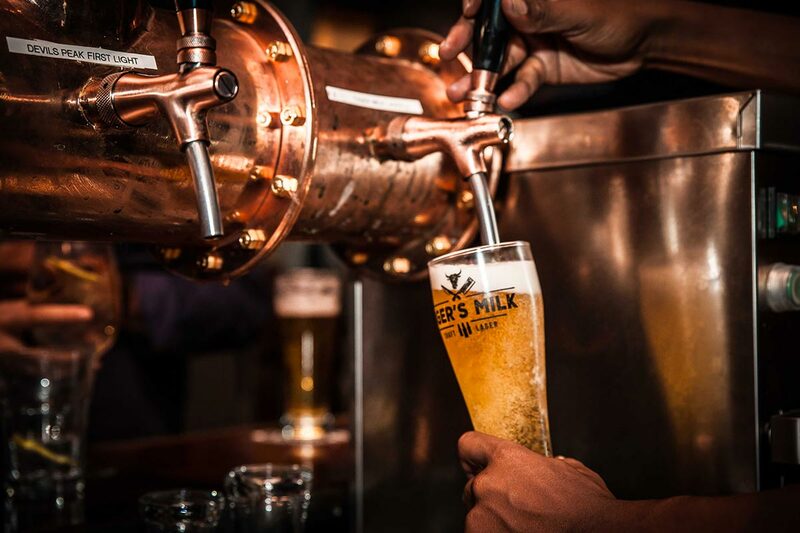 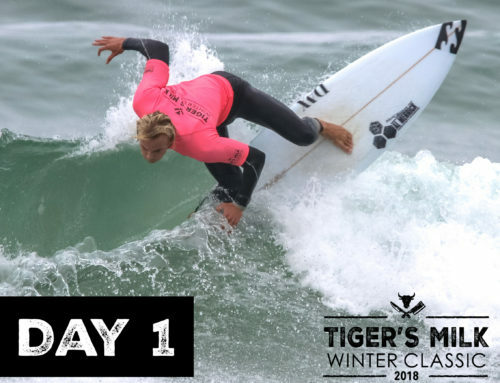 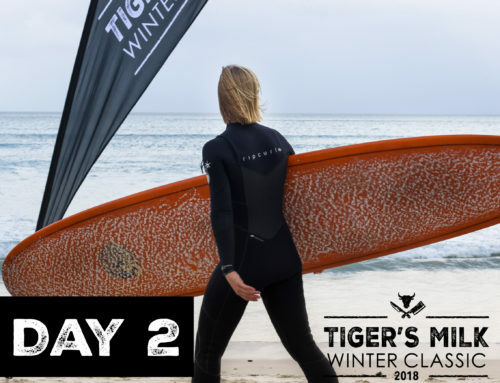 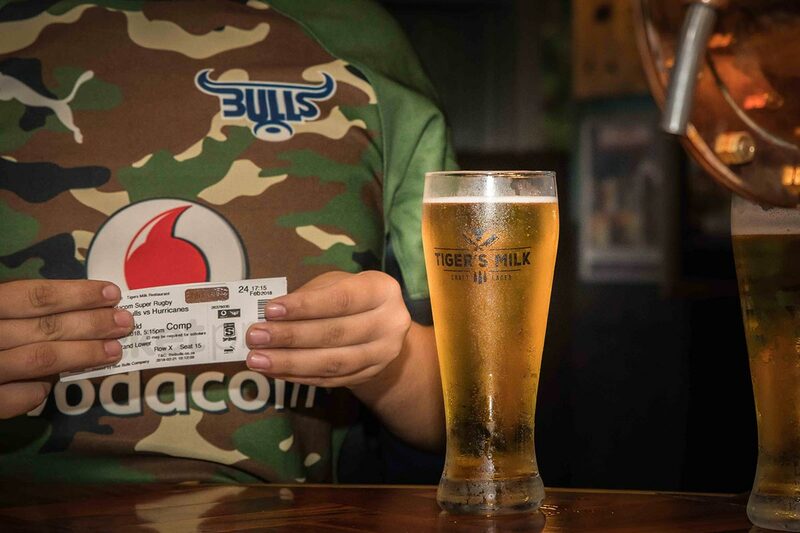 With a night of good grub and beer on the cards, we were set to have an intimate gathering with the team as they were presented with their official Tiger’s Milk loyalty cards. 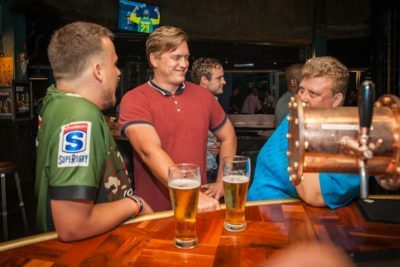 Timing is of the essence, and we planned this well in advance of the start of the season so the boys could enjoy a proper night off from training. 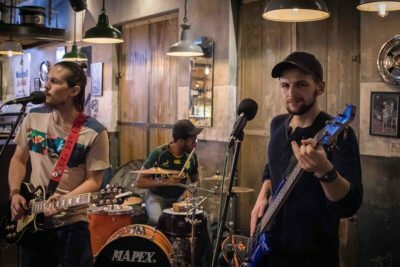 Local group “The Capitals” two-man band set the cool vibe for the evening, with their indie-rock style. 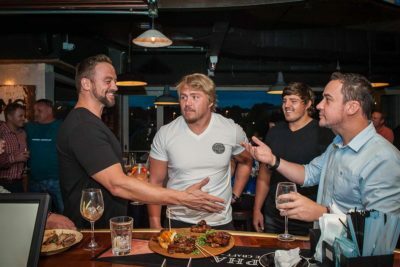 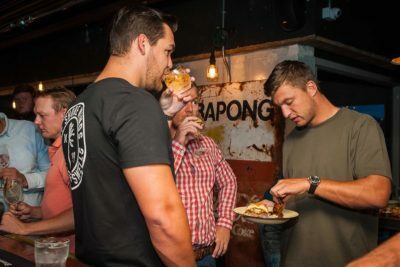 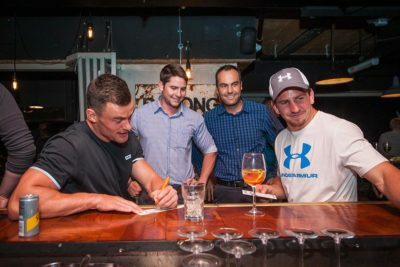 The team brought their friends and family and soon enough the drinks were flowing and the bond between Tiger’s Milk and the Blue Bulls was established. 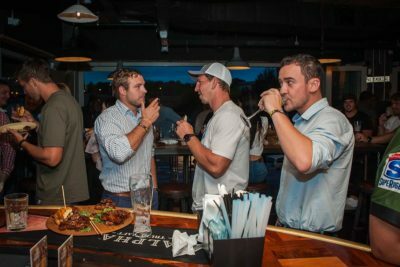 The crowd was relaxed, with an air of anticipation as the night was young. 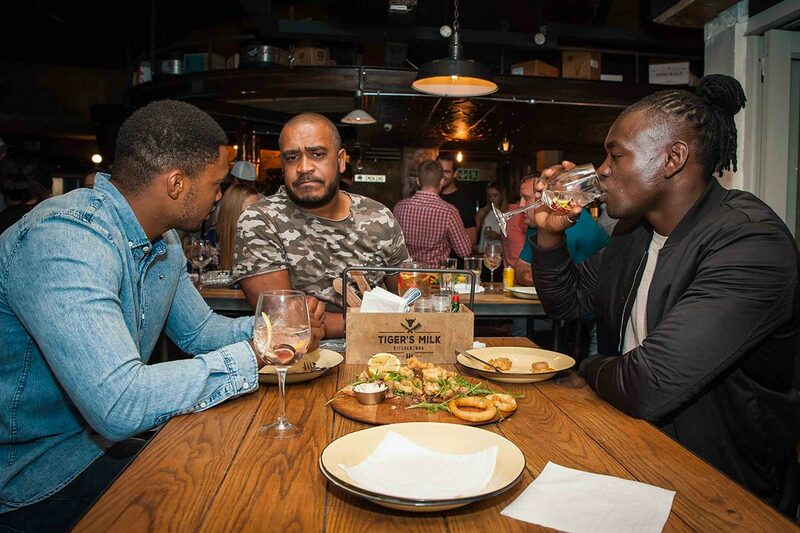 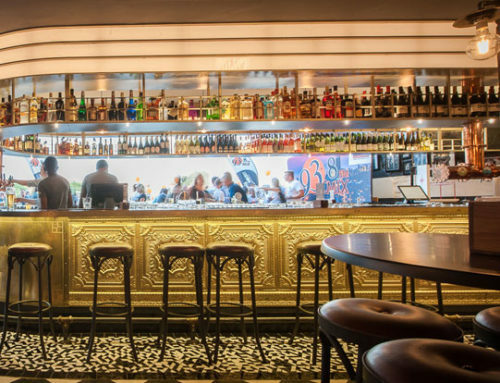 Casual dining with beers and banter created an easy-going atmosphere. 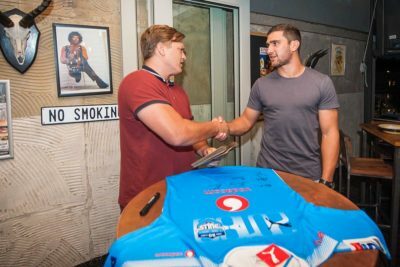 Tiger’s Milk Cedar Square is now the proud owner of their very own Vodacom Blue Bulls official team rugby jersey, sporting the signatures of each player – look carefully when you visit to see if you can spot it framed and hanging on the wall. The team are now regular fans of Tigers Milk Lynnwood Bridge and can often be seen having a dop with mates and feasting on some dude food. 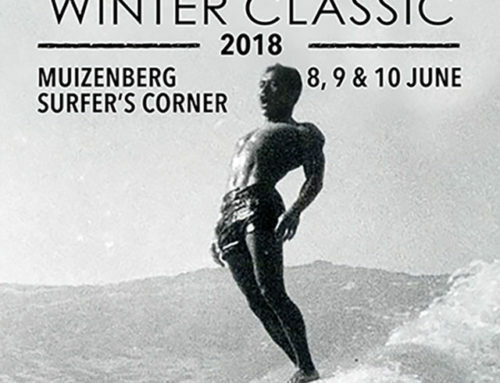 Make sure to head on over to catch them on a night out, or check out their games televised live in-store.